This blog post is sponsored by BabbleBoxx.com, and as always- all opinions are our own. 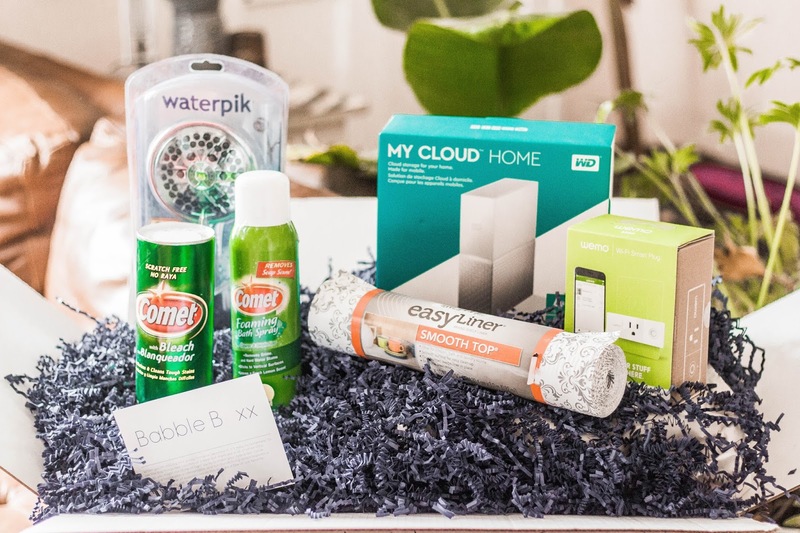 Today we are sharing with you the different products we received from BabbleBoxx's new homeowner box. 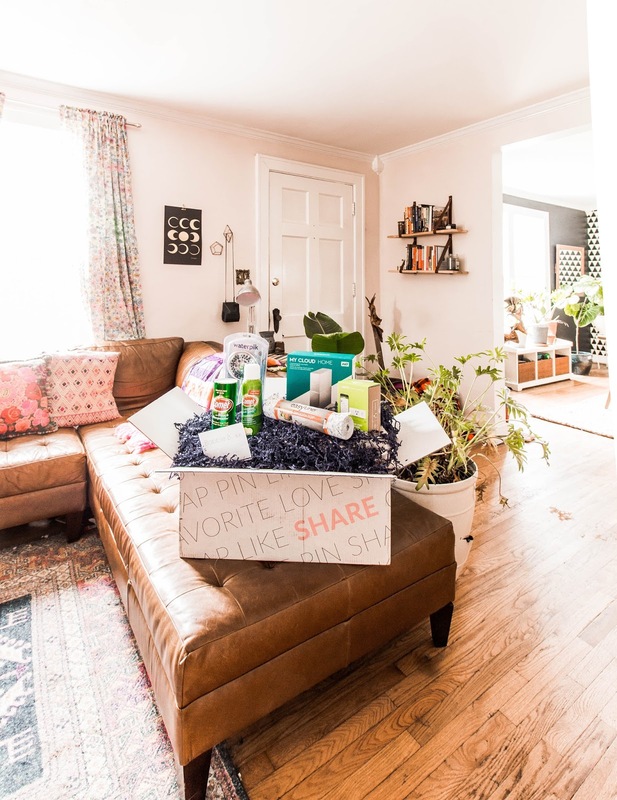 We obviously love all things home related, so we were excited to receive this assortment of products to try out. 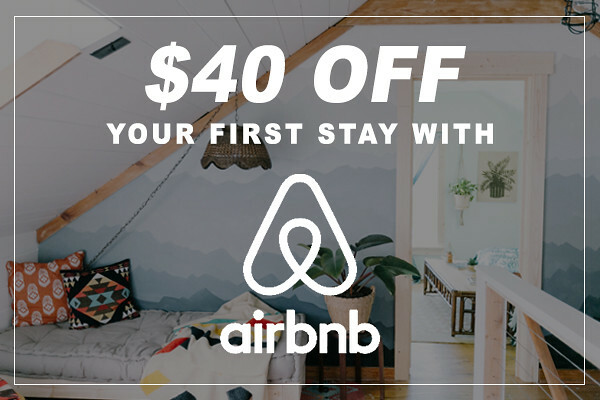 We even have some discount codes for you! 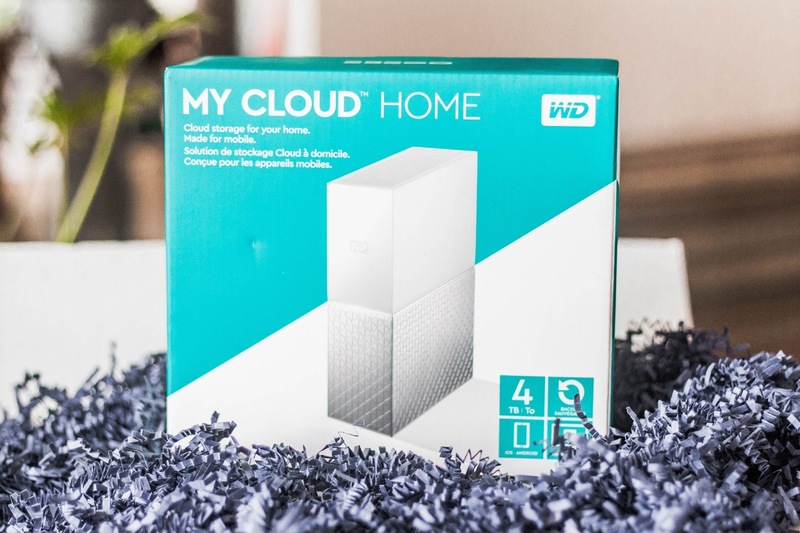 The Western Digital My Cloud Home is the product we were most excited to try. We have a major storage problem and Savannah and I often need to access the same files and pictures. The My Cloud is the perfect solution because it acts like our personal cloud storage, and we can both load all of our files and access them. Even while we are on vacation we can access these files. This frees up so much space on our computers and phone! Click here to find out more about this product and use code: WDBABBLEBOXX to get 15% off. This is valid for one use per shopper and expires 4/30/18. I grew up using Comet powder cleaner and I remember specifically using it to clean the grime that builds up in the bathtub. Ick. But it has many more uses than just the bathroom. It's great for tough-cleaning jobs. 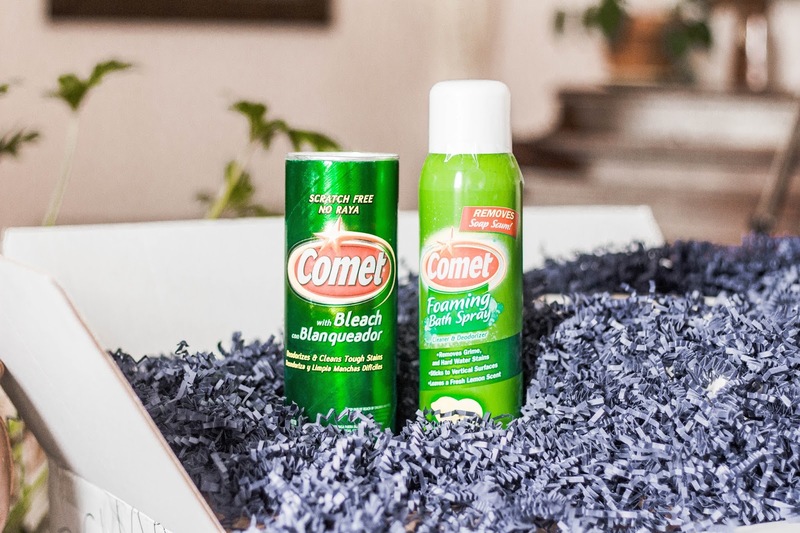 I had never tried the Comet foaming spray, and I used to clean the bathroom before we left on vacation. It had a nice, fresh smell. Click here to find out more about these products. 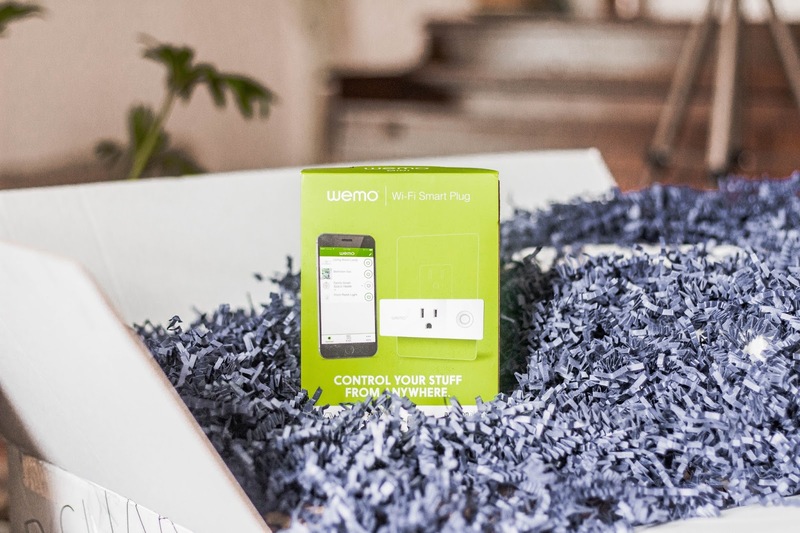 The Wemo Mini Wifi Smart Plug is simple to use and it let's you control devices from your phone. It also works with Amazon Alexa + Google Home. We aren't very advanced when it comes to having a "smart home" so using this will get us one step closer to having a smart home. Click here to find out more about this product. Use this code: BWM-KX5B-NXLZ-6E56 for $5 off. That code is good until April 12, 2018. 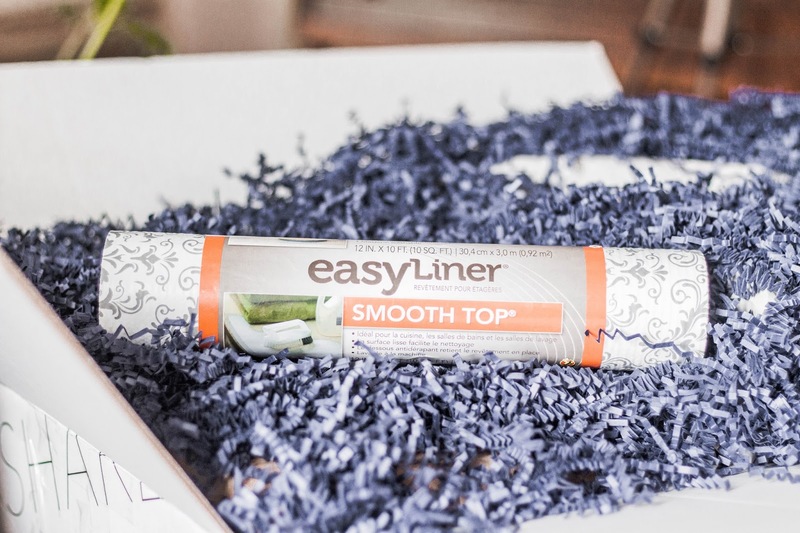 These Smooth Top Easy Liner can add a decorative touch to your cabinets and drawers while also making cleaning easier. They are easy to install and remove without any hassle. These will work great in our kitchen cabinets + drawers! Click here for a coupon of $1.00 off 2 rolls. Wake up every day to a more powerful and invigorating shower massage! Who doesn't want that?! This Waterpik PowerSpray+ shower head comes equipped with the new PowerPulse Massage. Power Pulse Massage is a revolution in shower head technology that delivers up to 2X the massage force of competitors. You might as well have the best shower experience! 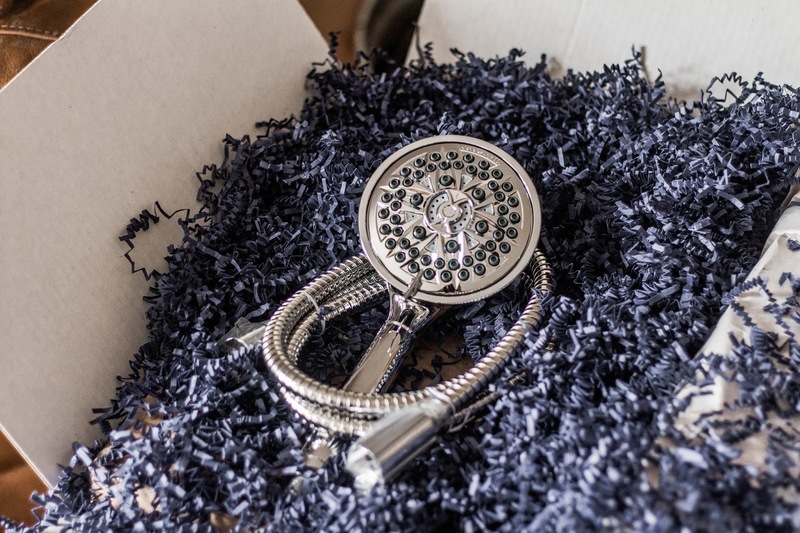 Click here to find out more information and save $10 on this shower head. 5 Instagram Templates You Need!